This past weekend Exhibit Columbus launched its inaugural annual programming with a three-day symposium. 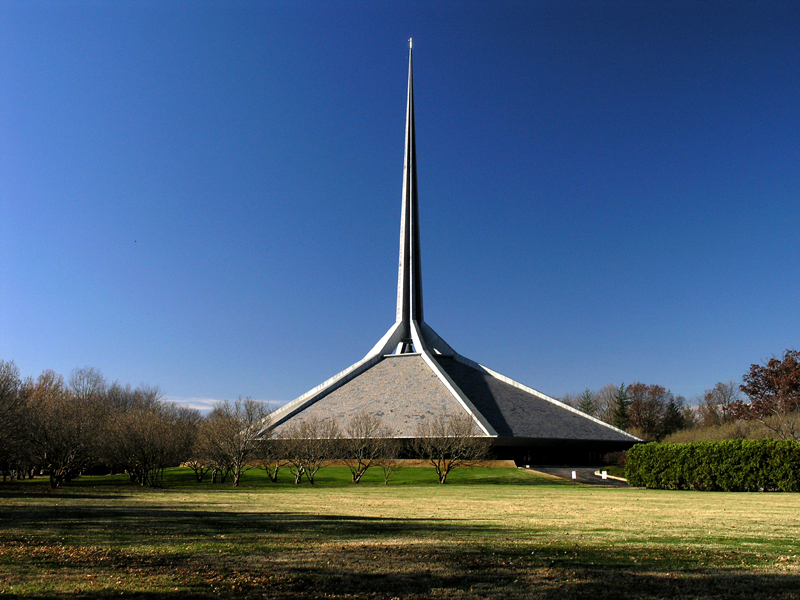 Exhibit Columbus will alternate between symposiums and exhibitions in the modernist enclave of Columbus, Indiana. 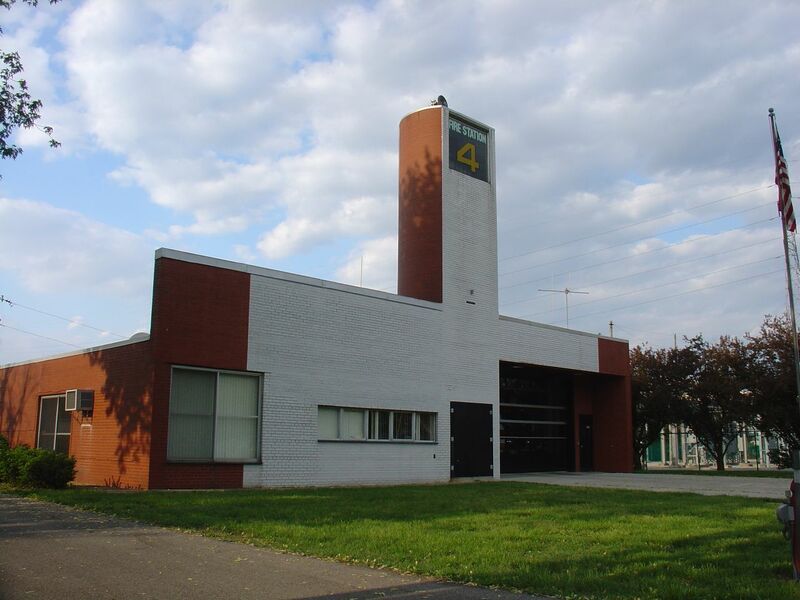 The small city of Columbus is home to an unmatched collection of modernist architecture. In major part due to the Cummins Foundation Architecture Program’s support, the city is filled with projects by the likes of Eliel and Earo Saarinen, Perkins + Will, Pei Cobb Freed & Partners, Richard Meier, SOM, KPF, Roche Dinkeloo, Robert A. M. Stern, Caudill Rowlett Scott, Harry Weese, Kevin Roche, and Robert Venturi, to name a few. The Cummins Foundation supplements architecture fees for projects in the city that are designed by architects chosen from a list maintained by the Foundation. The incentive has led to schools, churches, factories, and corporate campuses commissioning some of the world’s most famous architects. The goal of Exhibit Columbus is to celebrate the city’s design heritage and bring new talent and attention to the area. 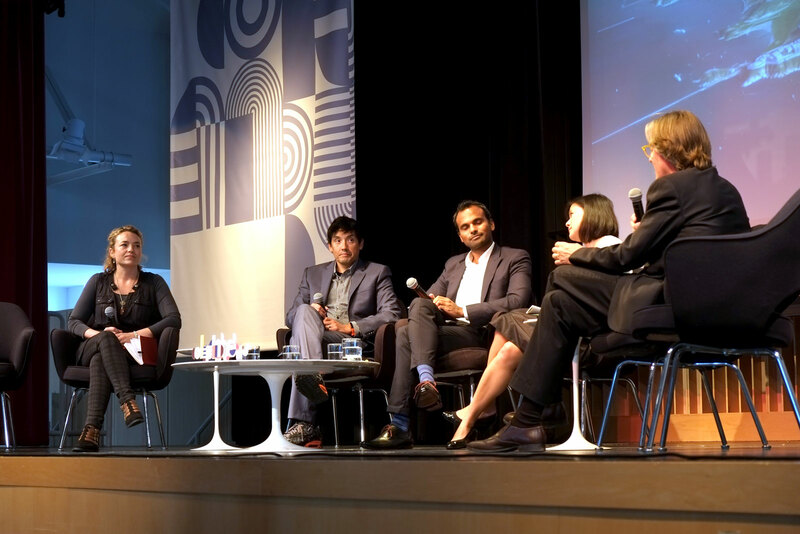 This year’s symposium, “Foundations and Futures,” brought speakers and architects together to discuss the past and the future of the city and the field of architecture as a whole. The symposium also launched the J. Irwin and Xenia S. Miller Prize Competition, which will pit ten young offices in a head-to-head juried competition. The Miller Prize Competition will culminate in the 2017 Exhibit Columbus exhibition with five site-specific installations around the city. This last weekend’s symposium brought historians, critics, clients, and architects together in panel discussions and lectures. Some of the speakers included Curbed Architecture Critic Alexandra Lange, Vitra Museum Chief Curator Jochen Eisenbrand, Fabio Gramazio of Gramazio Kohler, Bill Kreysler, president of Kreysler and Associates, and L. William Zahner, co-chair of A. Zahner Company. The Miller Prize participants also spoke on panel discussions throughout the symposium. Keynote discussions included conversations with Robert A. M. Stern and Deborah Berke, both of whom have built projects in the Columbus area.